This is our second part of python pickle module tutorial series. and in this tutorial i am going to show you how to use pickle.pickler(), pickle.Unpickler(), cStringIO.StringIO() etc. if you are new visitor then, first check our First Part Of Python pickle tutorial series. this python pickle module tutorial series ends here. 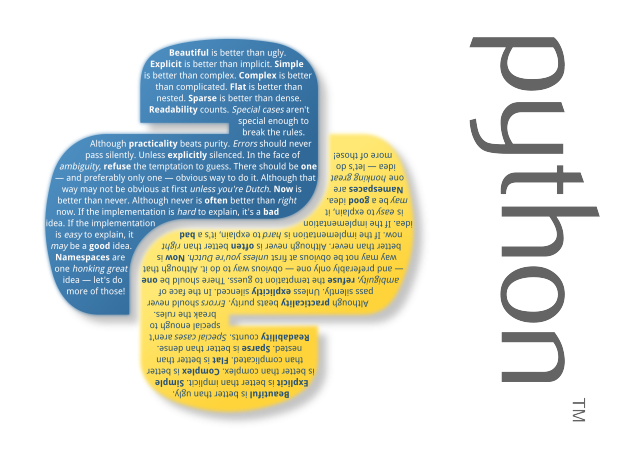 in my next tutorial i will show you more interesting python module usages and examples.